As with any food or drink, trying to define craft beer is very subjective but one thing is for sure, it is hugely popular in the US. In fact, according to the American Brewers Association, it is a segment that makes up 98 percent of all breweries in the States. 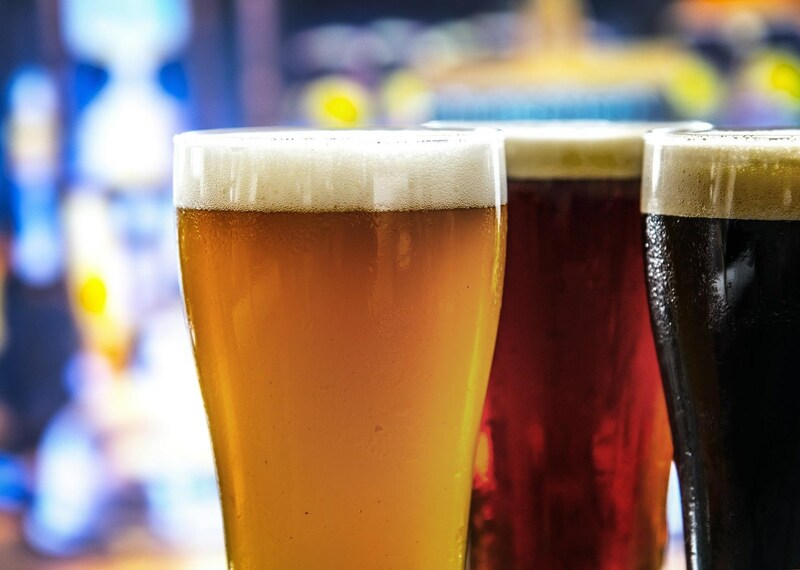 With over 150 types and more than 20,000 brands to choose from, beer tasting can become an absorbing hobby providing a focus to weekend breaks and holidays or a good reason to search out beer pairing evenings at local restaurants. Craft brewing in the US is generally dated back to the 1970s and the 1976 creation of the New Albion Brewery in Sonoma, California. Although this brewery only lasted a few short years it kick-started a huge phenomenon. They simply taste better. 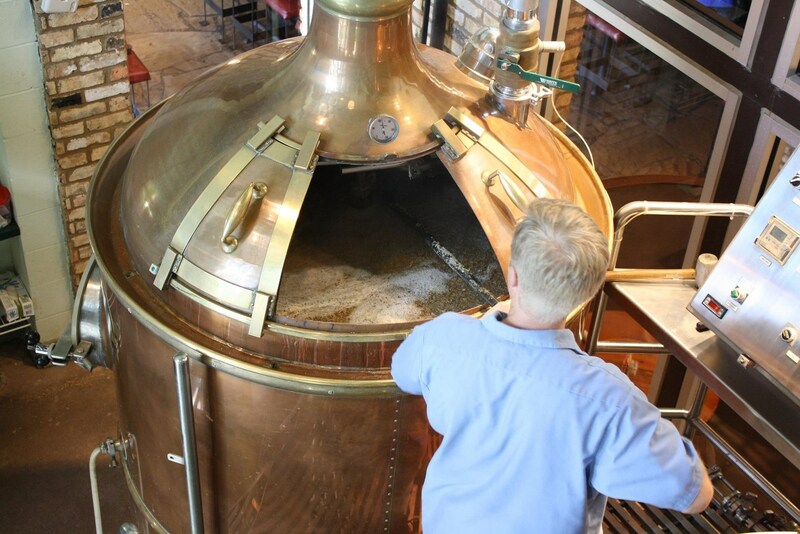 Brewers put their heart and soul into their products. They use the best quality ingredients and focus fully on the flavor of every batch. They have a higher alcohol content than mass-produced products ranging from 5 - 40% abv (alcohol by volume)! They pair surprisingly well with good food whether it's a simple beer and cheese party or tasting experiences in award-winning restaurants. Here is our selection of the top 12 US craft beer blogs for 2018 - 2019 worthwile to follow. 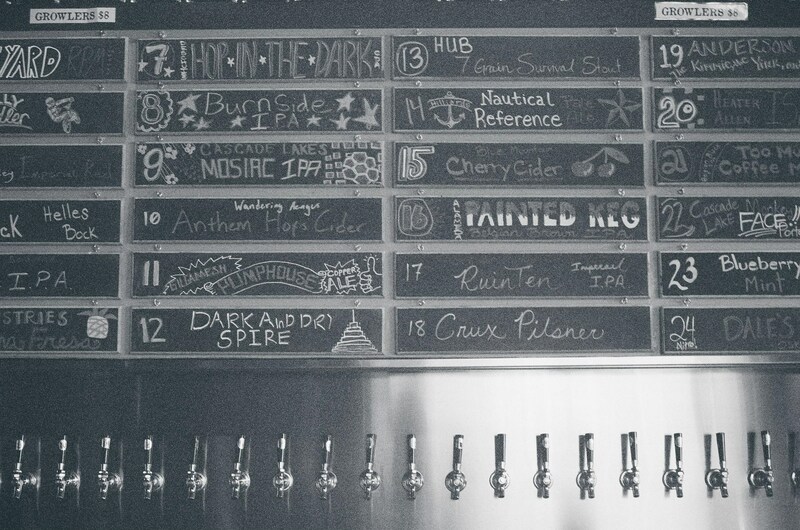 These blogs are great resources to keep you up to date with the latest craft beer trends. All About Beer is part of the spruce Eats blog which covers everything culinary sorted by recipes, drinks, regions of the world, and ingredients. 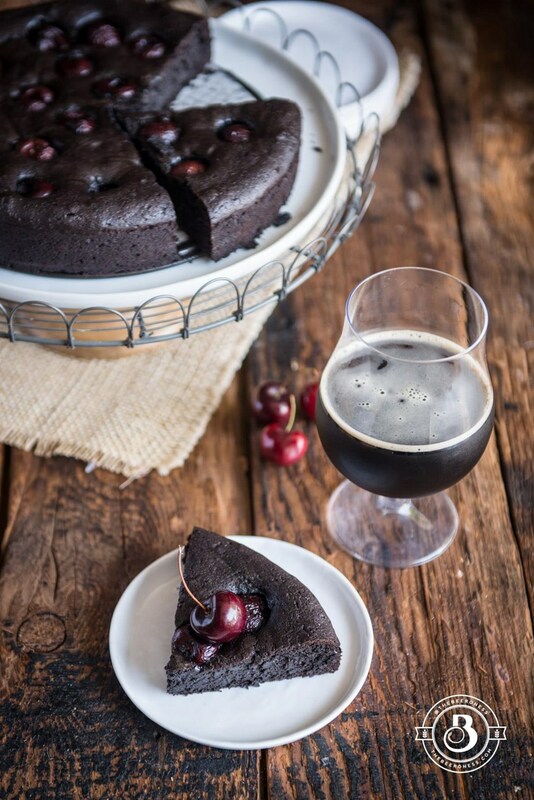 The All About Beer section is full of fascinating blog posts that cover different styles of craft beer, how they are produced and how to cook with them. 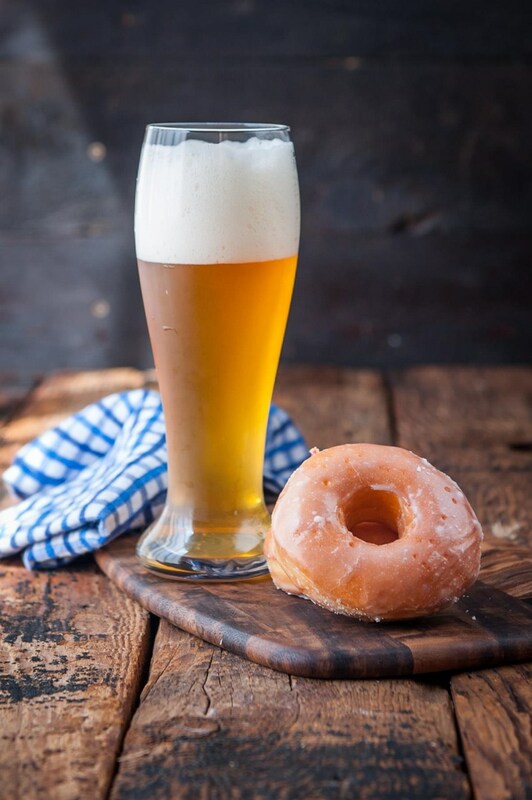 Craftbeer.com taps into the fascination for small breweries with online courses covering beer history, how it is made, and beer and food pairing sessions aimed at both the home cook and the serious professional. Postings also cover world beers and up-to-date news about the world of craft beer in the States. Brew York is edited by Chris O'Leary and since its launch in 2008 has focused on the world of craft beers in New York State. A constantly updated diary of small brewery events and tastings across the state sits alongside posts that cover specific breweries, sporting events, and brewing competitions. The Full Pint has been entertaining and informing craft beer enthusiasts for over 10 years and is a niche website covering beer news and reviews, event listings, guest articles and podcast conversations with well-known figures from the industry. The Beer Street Journal dedicates itself to advancing the brewing industry. As well as having a big presence in the United States it also represents small breweries from over 200 countries. Its regular posts link the drink to sporting and culinary events as well as providing current news about the industry. 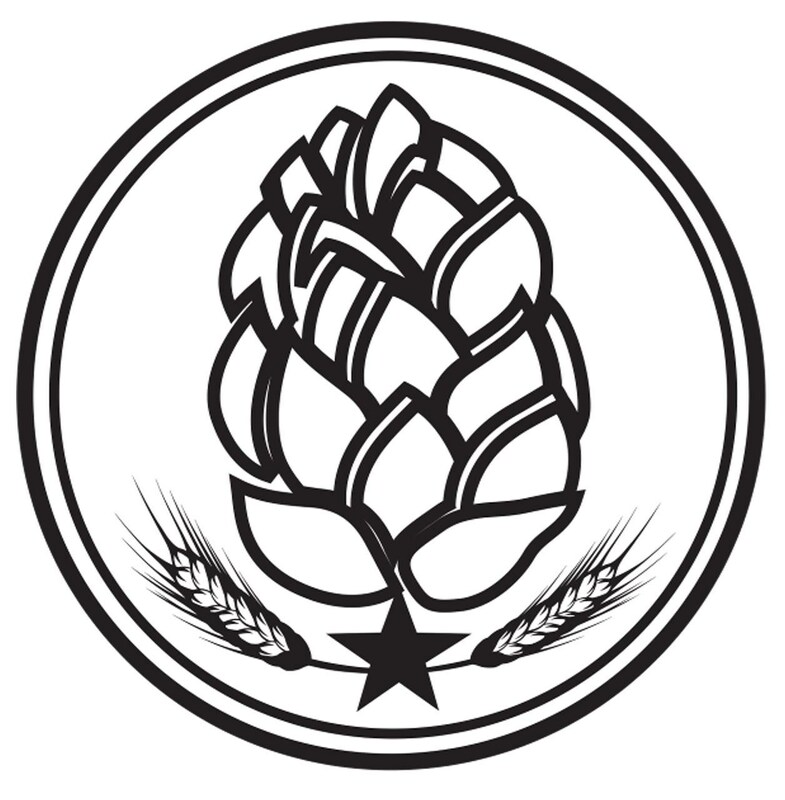 Brewpublic is based in the Pacific Northwest and features a regular group of contributors that includes D.J. Paul, Nick Rivers, Aaron Miles, John Foyston, and Angelo M. De Ieso II. Brewpublic celebrates the happiness that all things brewing related delivers with posts covering brewing events, culture, and recipes. Jackie Dodd is the Beeroness, a woman who has been fixated with beer for many years. As well as drinking it, she loves to cook with it. 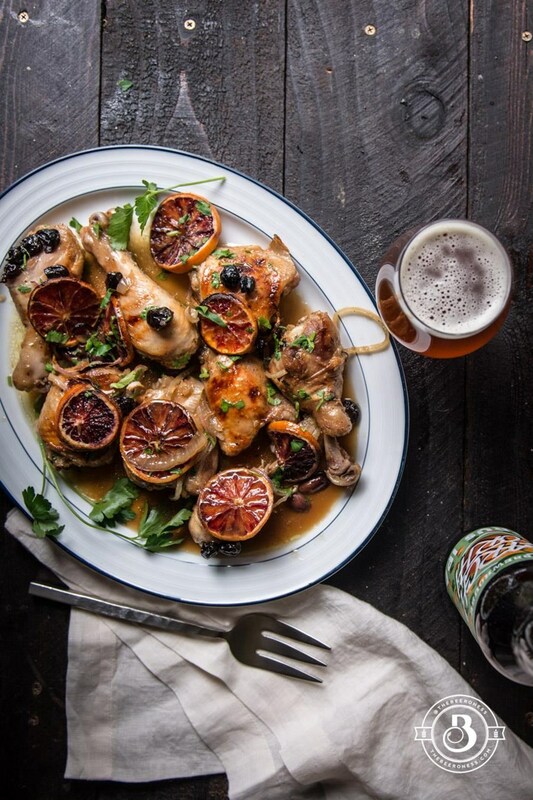 Her beer-influenced dishes and her blog have won many awards along the way including Best Beer Coverage in 2015 and the Saveur Magazines Best Original Recipes in 2014. PorchDrinking.com was inspired by nights spent drinking on the porch with old friends. Its goal is to build a beer community whether that's through sharing posts about favorite beers and breweries or just generally discussing the latest films and Kentucky basketball games. The site was created by Tristan Chan and a group of like-minded bloggers. Mr Beer is an award-winning blog for drinkers and home brewers, both novice and seasoned. It is packed full of beer topics as well as tasting notes on beer types and new releases, seasonal recipes, food pairings, and craft brewery information and news. Good Beer Hunting was founded by Michael Kiser around a decade ago. Although Chicago based, this is a blog that tells stories about beers from around the globe. Not only does Kiser blog about breweries, but he also collaborates closely with them in their development and marketing, making him a knowledgeable writer on the subject. Beervana is an award-winning blog launched by beer-author Jeff Alworth in 2006. He is maybe best known for his 2016 publication, The Beer Bible. His postings cover everything beer related including the economics of beer, beer tastings, and brewery news. This blog was launched in Chicago in 2010 and is full of beer-related contributions from mid-western food and drink journalists. The site not only blogs about craft beers, it acts as an advocate for them. 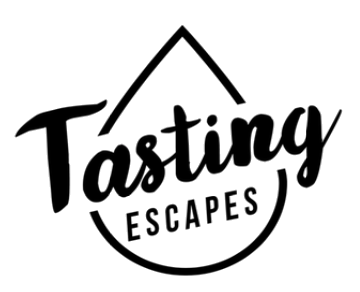 If browsing these beer blogs has whetted your appetite for finding out more about craft beer and seeing how it matches up with different foods then why not book a tasting experience? A craft beer pairing experience is the perfect way to explore how different beers suit different seasons of the year and work for different occasions. It also provides an opportunity to sample beers from different regions and breweries.